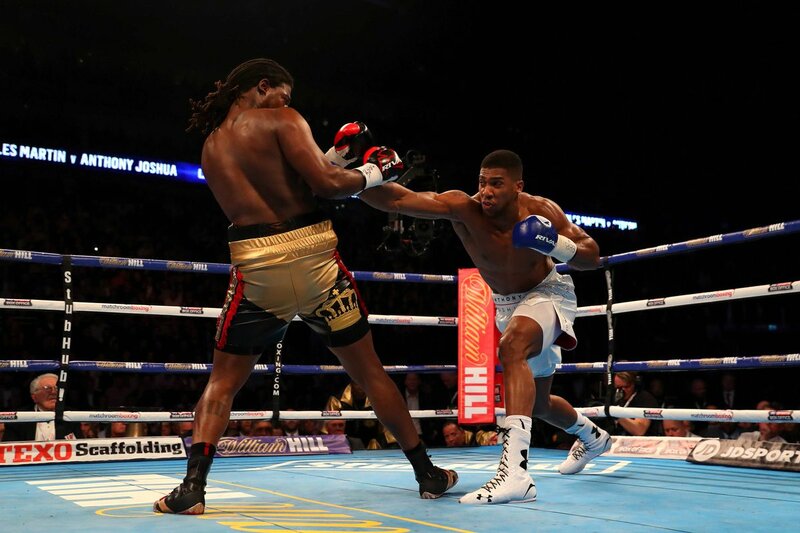 Anthony Joshua (16-0, 16KO's) sent alarm bells ringing through the heavyweight division as he claimed the International Boxing Federation title with a brutal second-round knockout of American Charles Martin (23-1-1, 21KO's) at the O2 Arena in London. The 26-year old had knocked out every one of his 15 opponents prior to Saturday night, and only needed one shot to end proceedings in the second round in front of his home fans in London. The defending champion Martin barely landed a punch in the opening two, and when Joshua unleashed the first clean power-punch, his fate was already sealed. After all, it wasn't the power alone that crushed Martin and his reign as IBF champion. 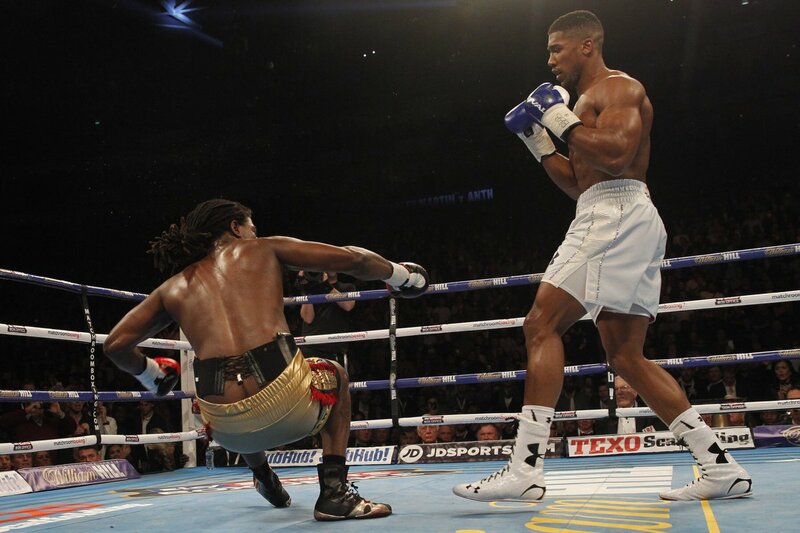 When throwing the jab, Joshua instantly landed the counter right and sent The American crashing to the canvas. Martin -- laid out on his back -- somehow scrambled back to his feet, but the composed Joshua floored him moments later with another sickening right hand. There were questions posed as to whether Martin misjudged the count, but he was clearly hurt and the referee rightfully halted the contest. The champion engaged in a tentative opening round and barely landed a jab, and the already raucous atmosphere occasionally erupted once the challenger Joshua closed the distance and let his hands go. But the writing may have already been on the wall. Joshua comfortably secured the first session, and Martin failed to land the counter-left on several occasions. He looked stiff, robotic and far too upright. Great Britain has its eighth world heavyweight champion, and he is taking the division by storm.